you know those Person of the Year stories featured in magazines? well, for 2016 the individual who graced more front covers than anyone else was the Grim Reaper, thanks to an overabundance of celebrities passing on. so it should come as no surprise that this year has started off with another bright star fading, and it’s one whose work left a frightening mark in both literature and cinema. he’s with Father Merrin and Father Karras now. 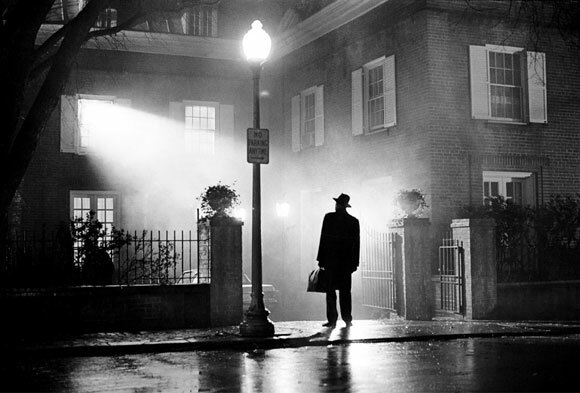 This entry was posted on January 13, 2017 at 12:38 pm and is filed under Film, Popular Culture with tags film, history, horror, icons, The Exorcist. You can follow any responses to this entry through the RSS 2.0 feed. You can leave a response, or trackback from your own site.